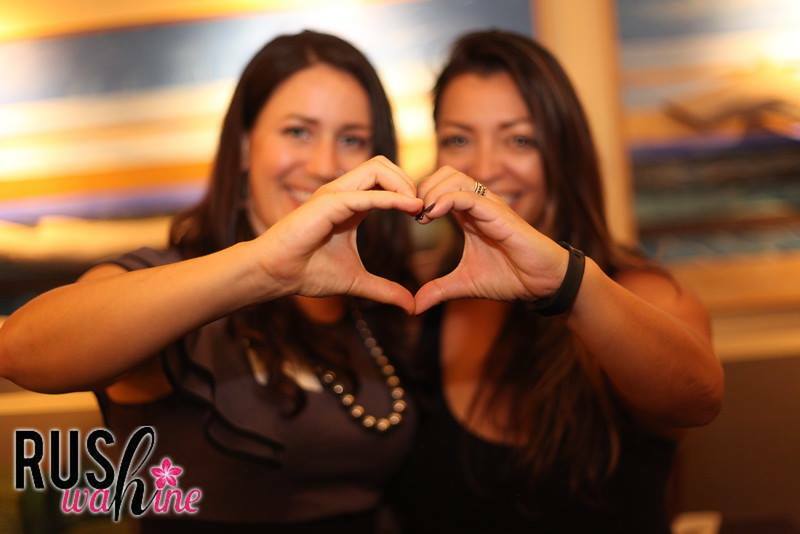 Join Our Community of Professionally Driven Women. Are you looking for a value-packed community that goes beyond exchanging business cards? Networking events are great for mass connections but can leave you yearning for more. If you want ENCOURAGEMENT through your entrepreneurial journey, to further EDUCATE yourself in business strategies, and become EMPOWERED as a leader, look no further! 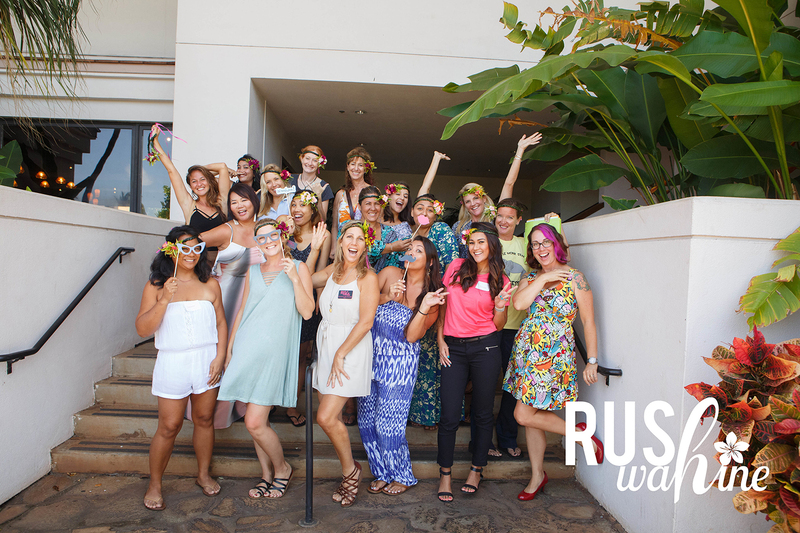 RUSHwahine believes in reciprocity and the importance of generating business with those who share core values. Creating safe spaces that encourage authentic discussion allowing us to remove the mask and share unabashedly is our networking creed. Revenue generating strategies through proper marketing exposure is key in building and maintaining a successful sales pipeline. 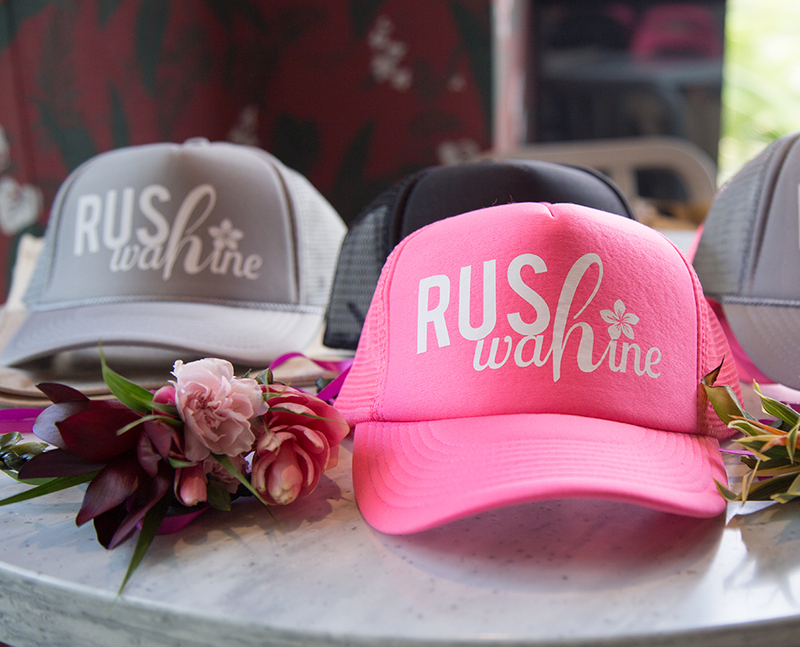 By becoming a part of the RUSHwahine family, we look forward to providing a promotional platform increasing exposure and brand awareness of our members. While passion can ignite a business, education empowerment yields long-term success. We are an ever growing, powerful group of women, eager to learn new business strategies and skills. Stay surrounded by women who are not professionally driven like you, but also fiercely unique enough to teach you something new. 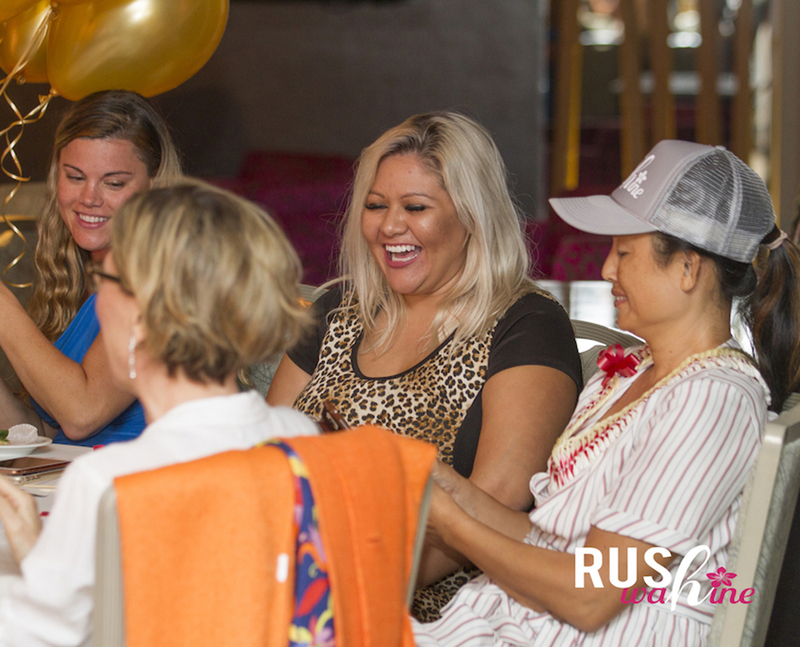 RUSHwahine is a relaxed, not "in your face", way to share about what you do - as well as why - to other female business owners as you learn along side them how to improve your own business practices. This way we experience a "win" for all participants. Got "Mahalo For Closed Business" Dollars? If you want to learn more about how we RUSH, you’re in the right place.